On off-days we’ve seen Price rocking this Authentic Collection hoody, available at the link. He cuts off the sleeves. 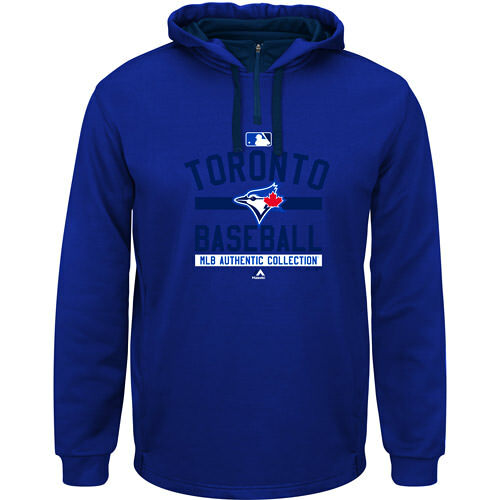 Categories: Gear, Hoody, Toronto Blue Jays, Pitcher, David Price.